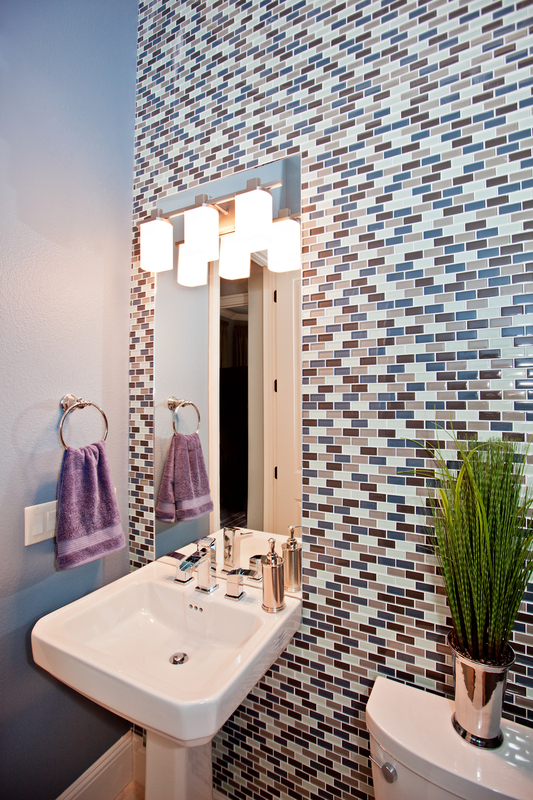 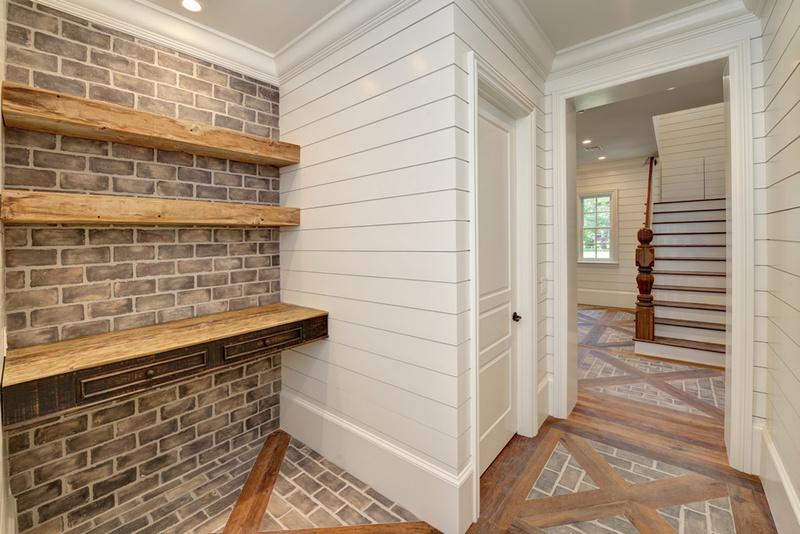 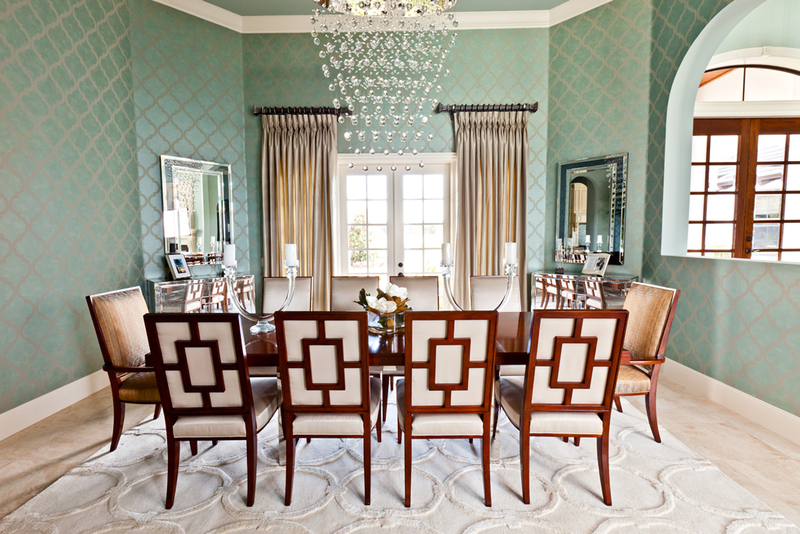 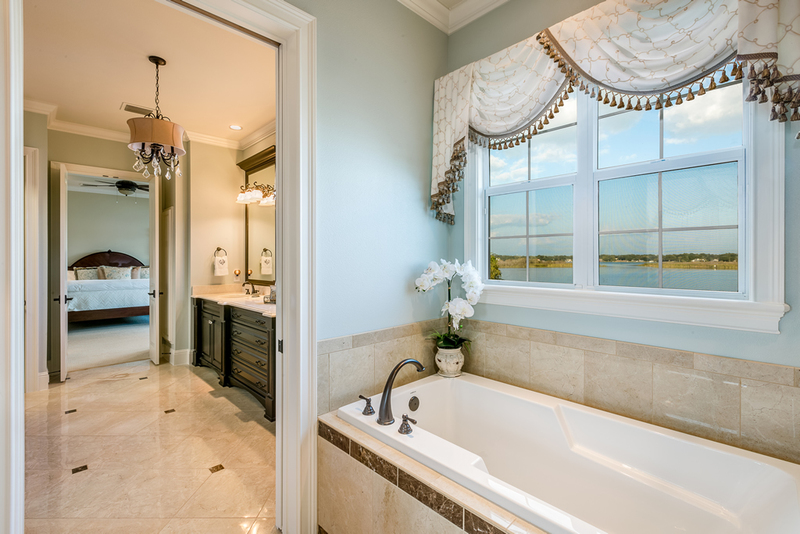 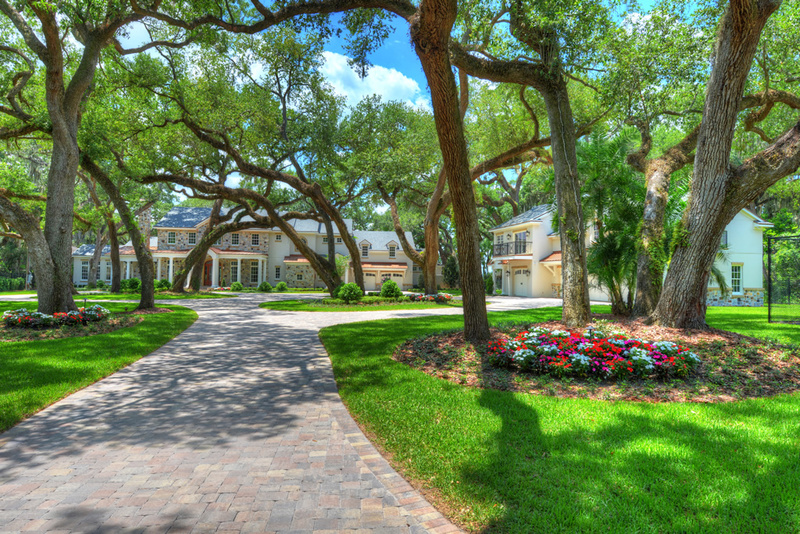 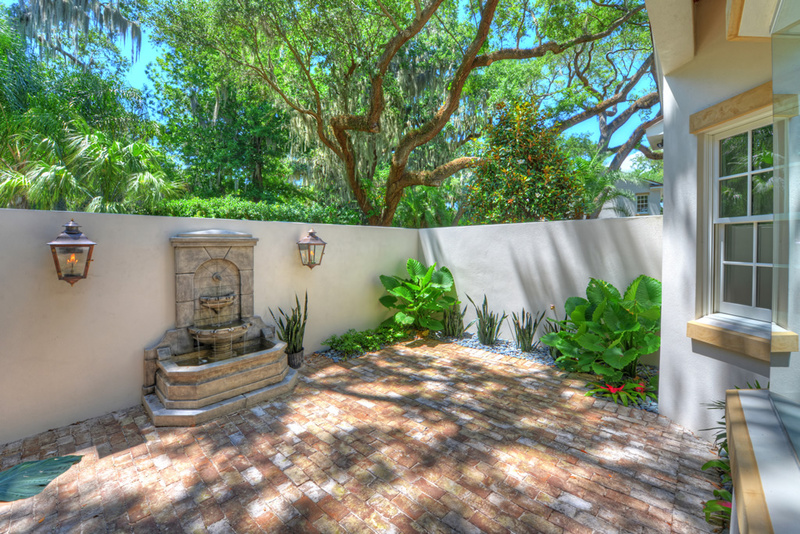 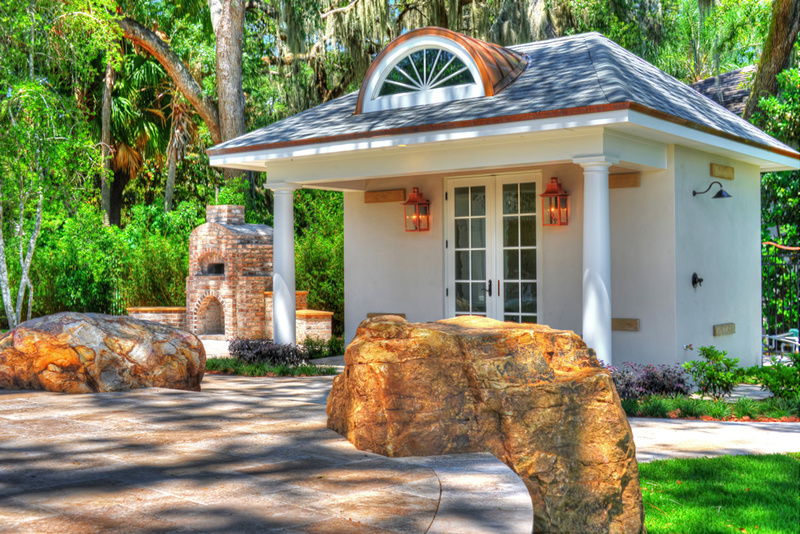 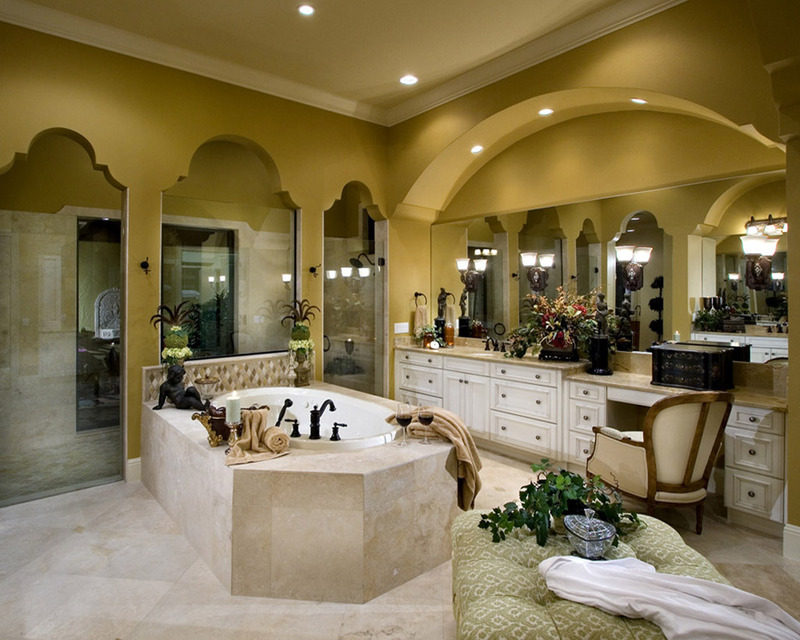 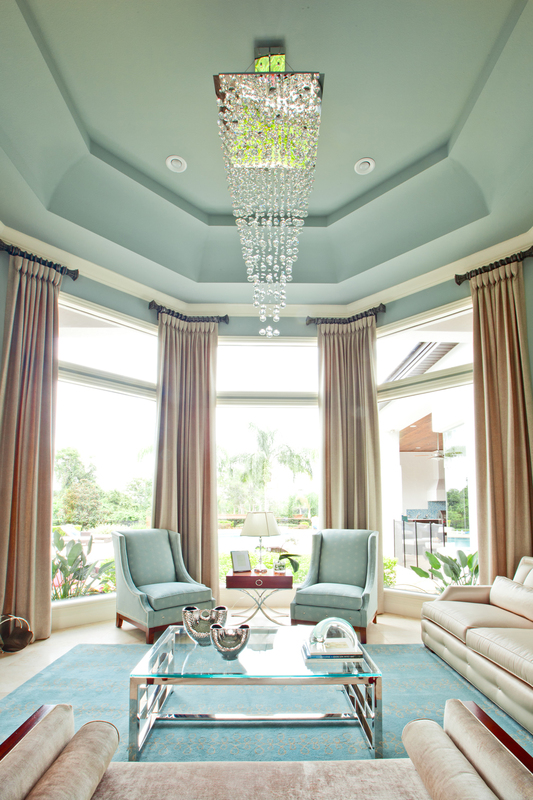 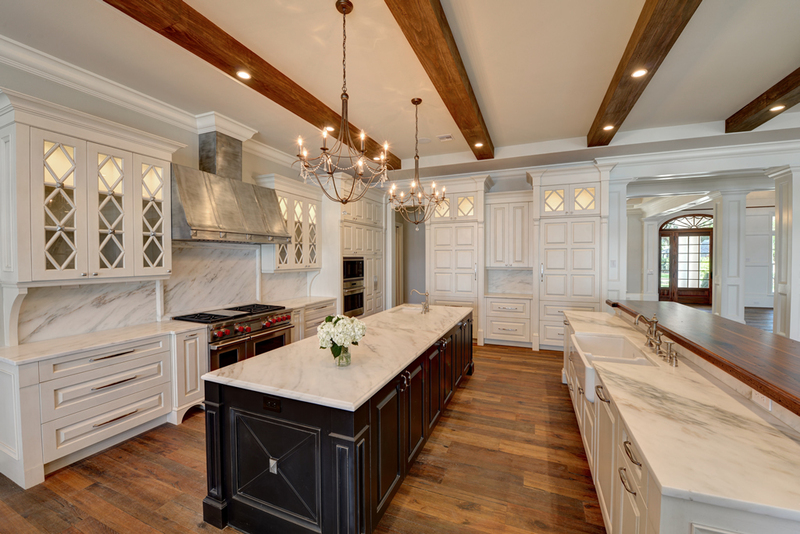 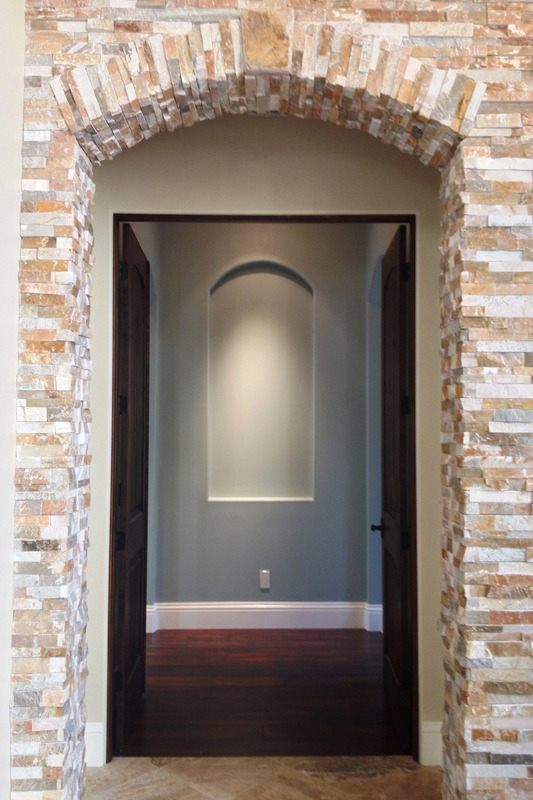 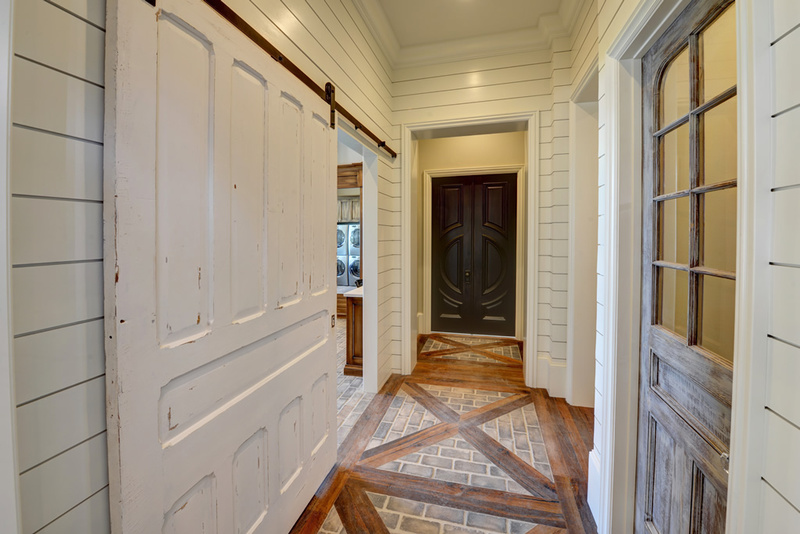 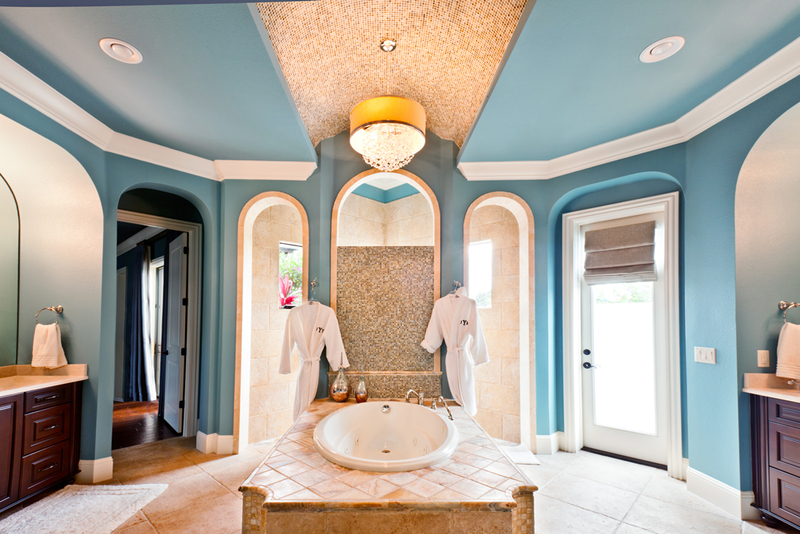 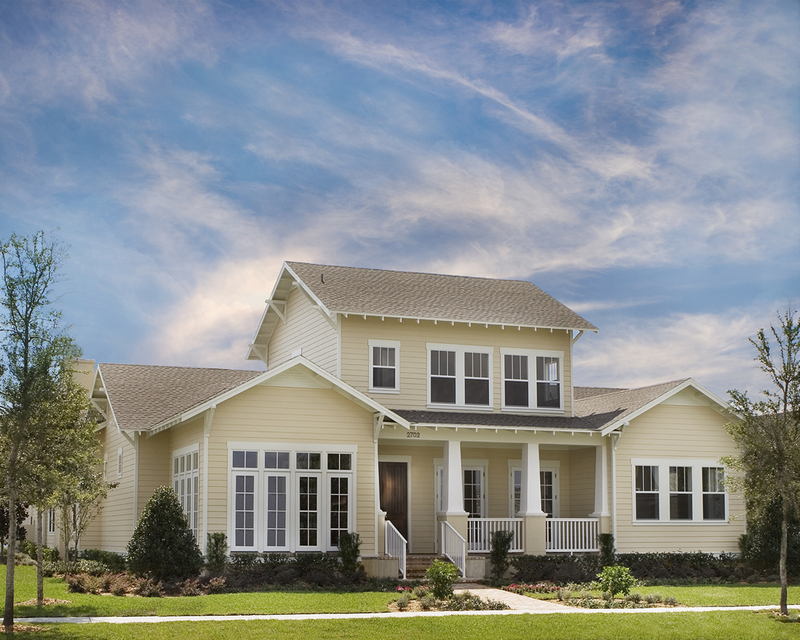 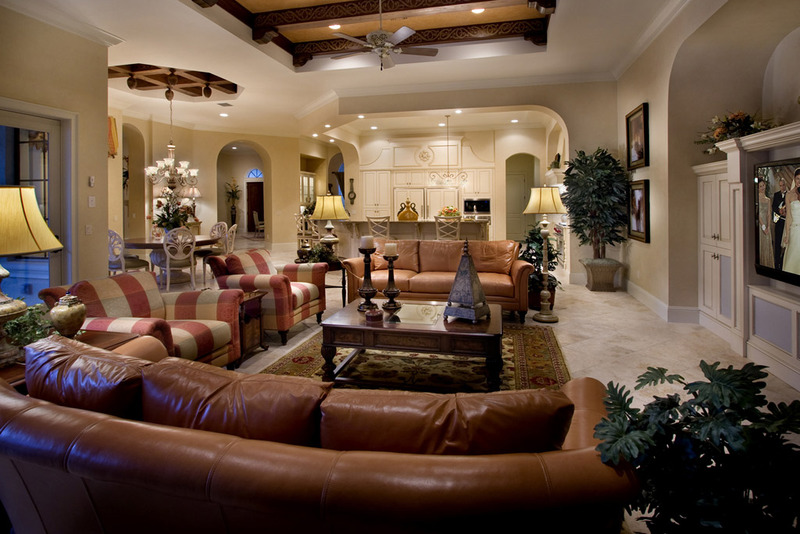 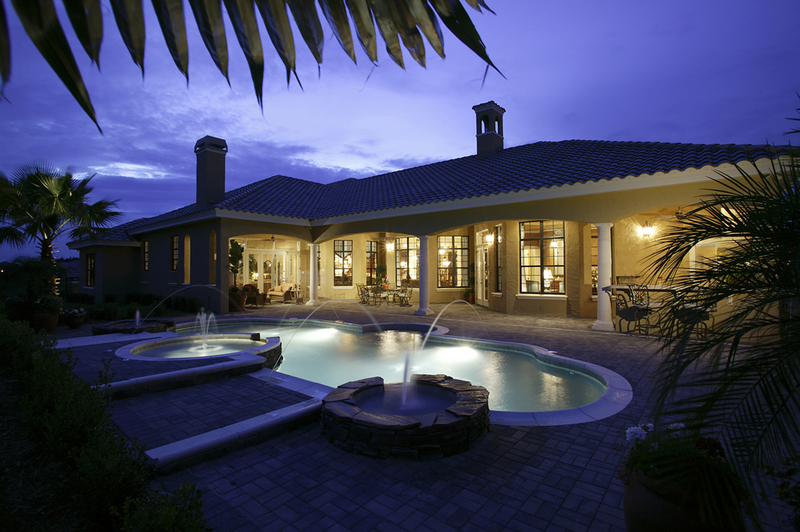 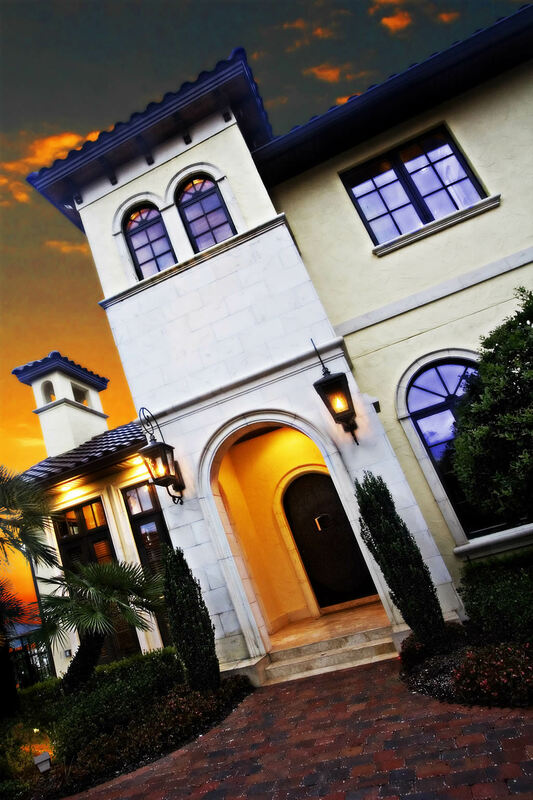 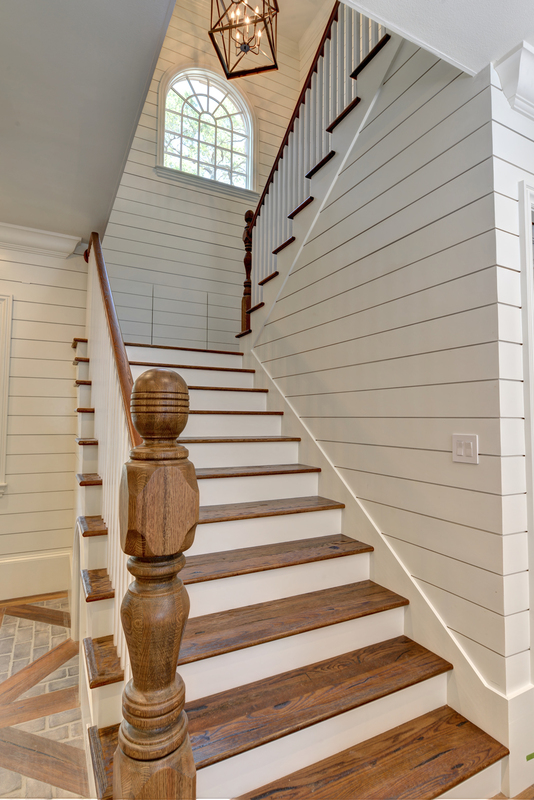 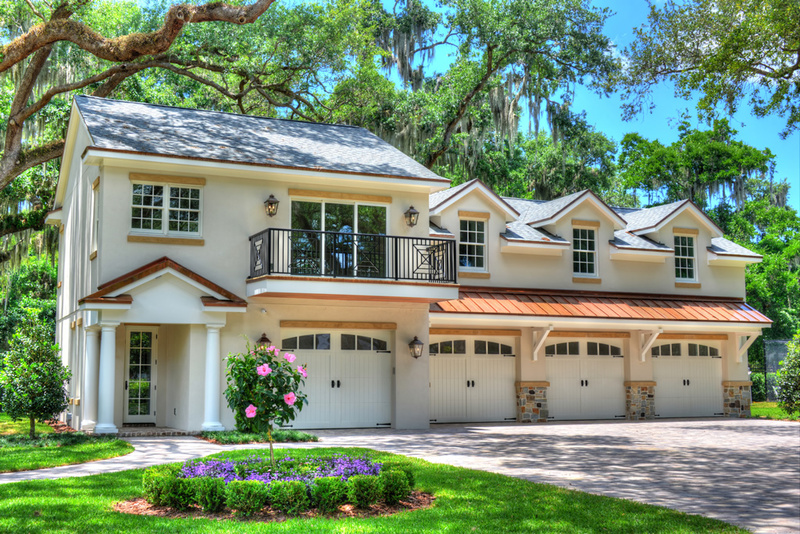 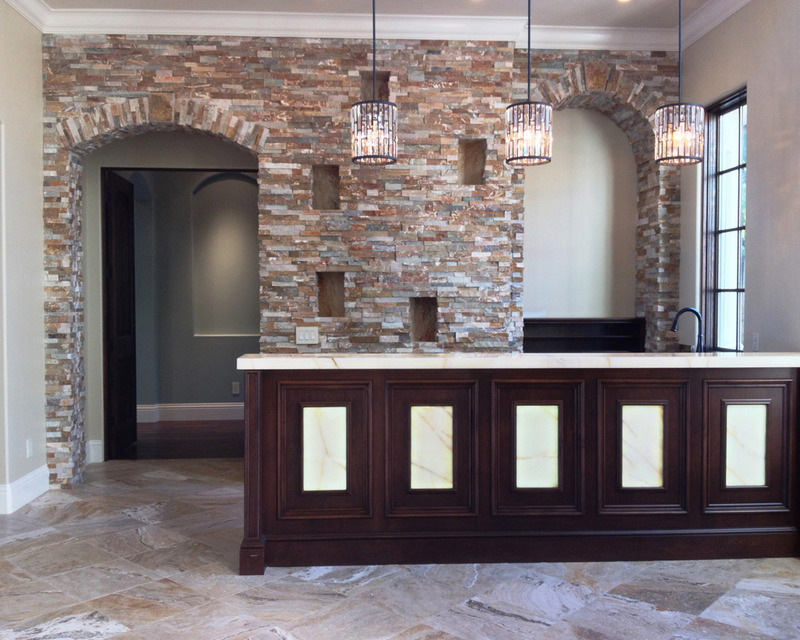 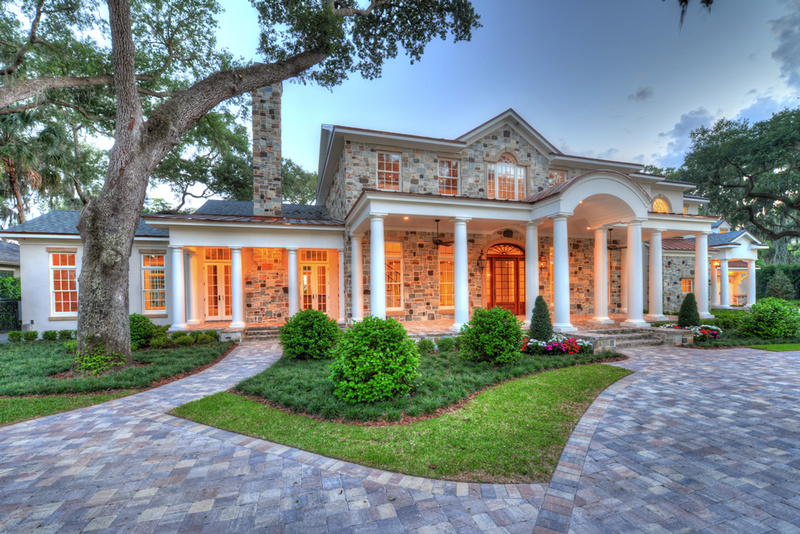 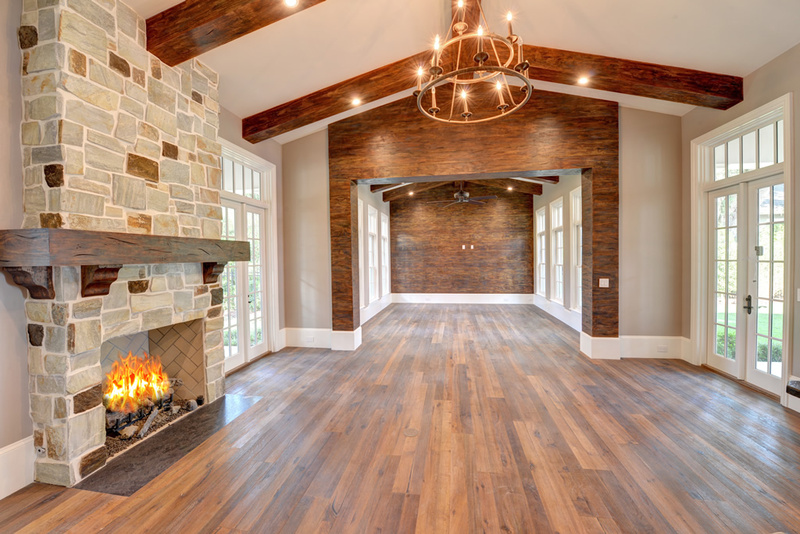 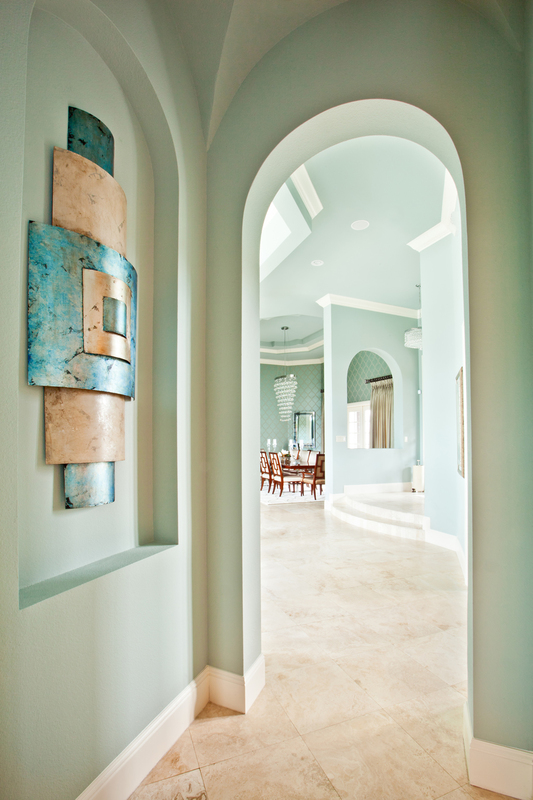 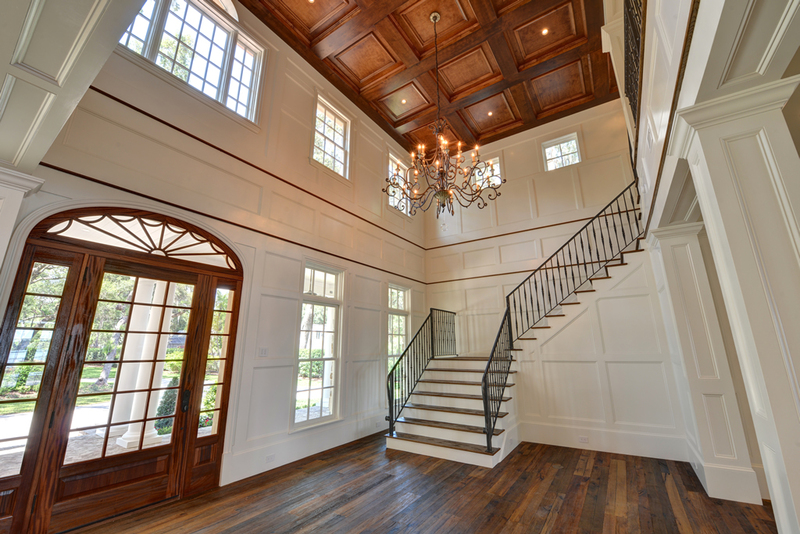 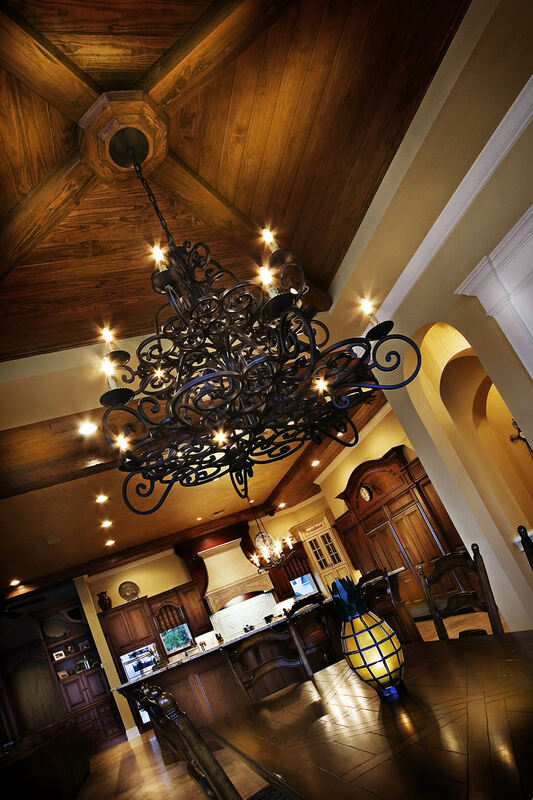 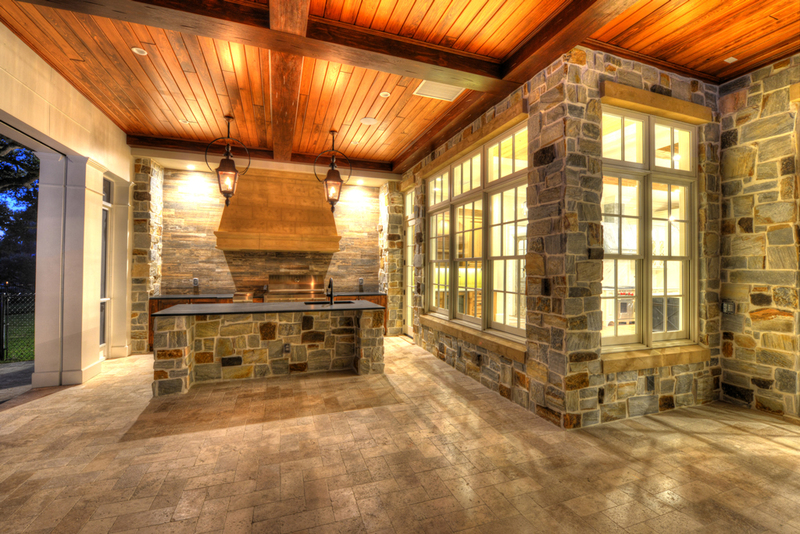 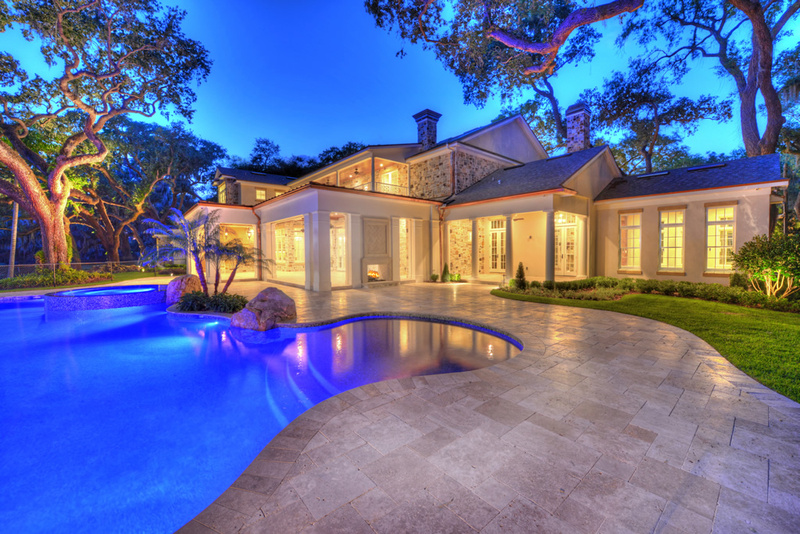 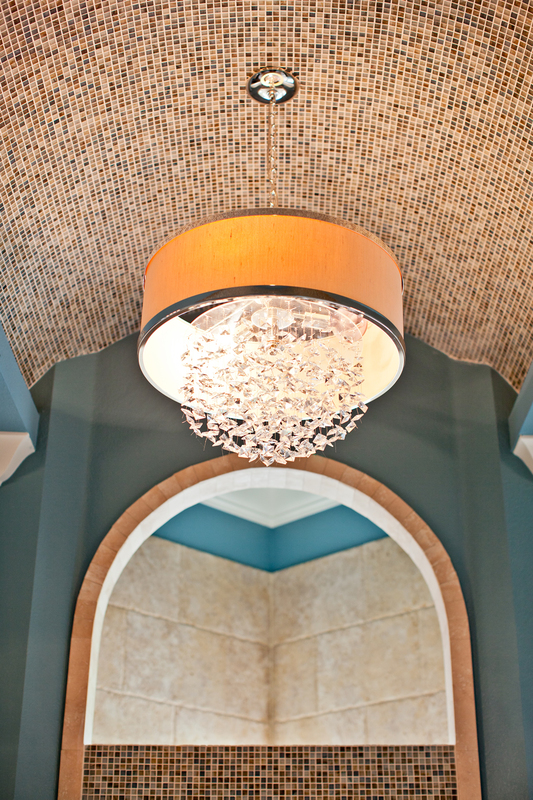 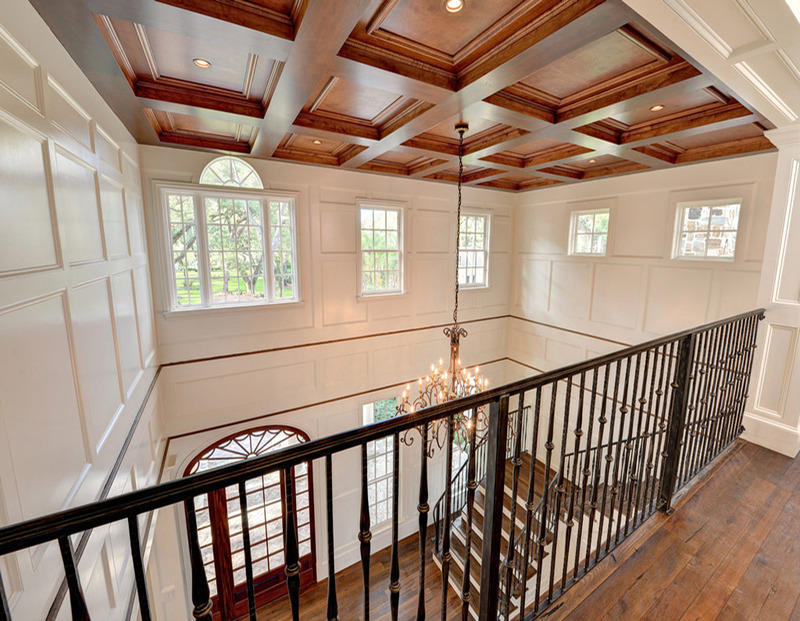 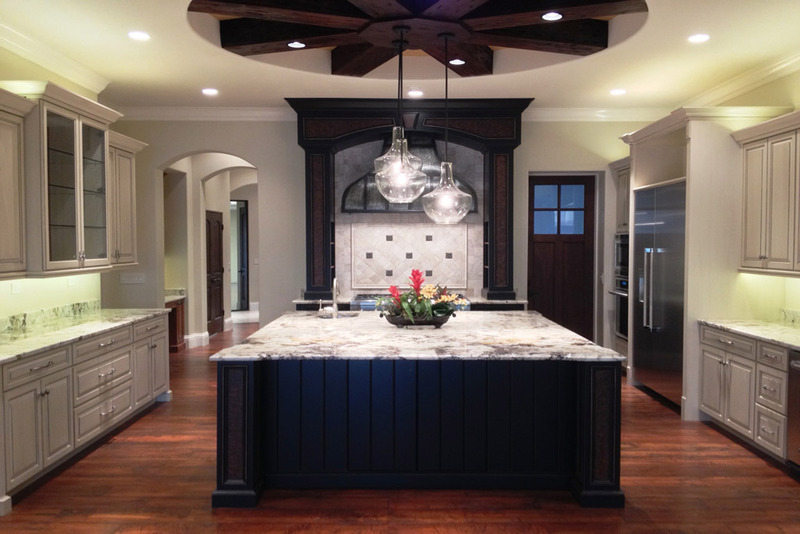 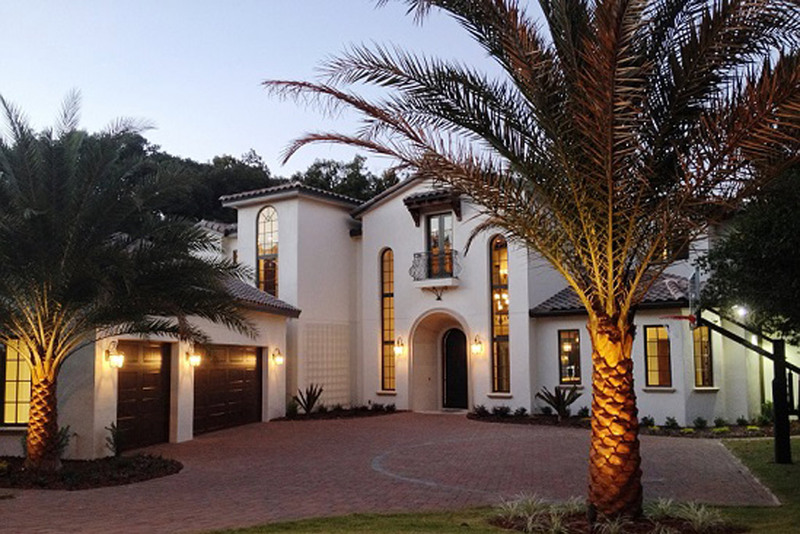 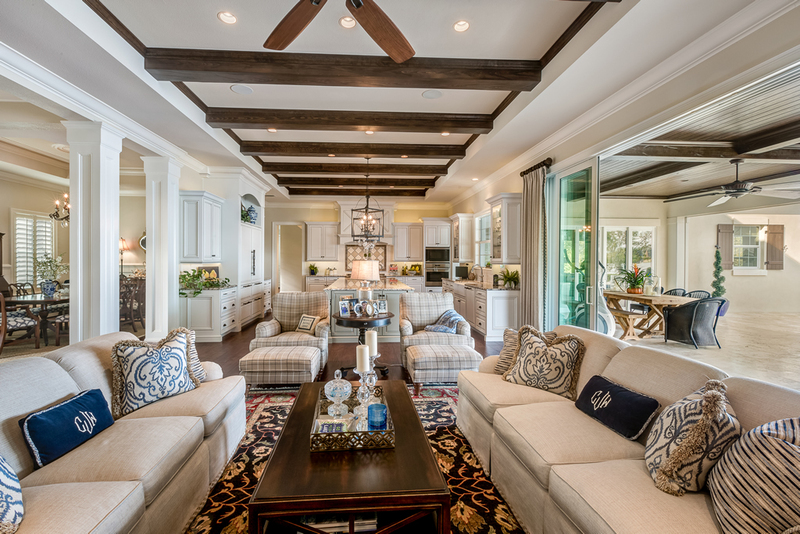 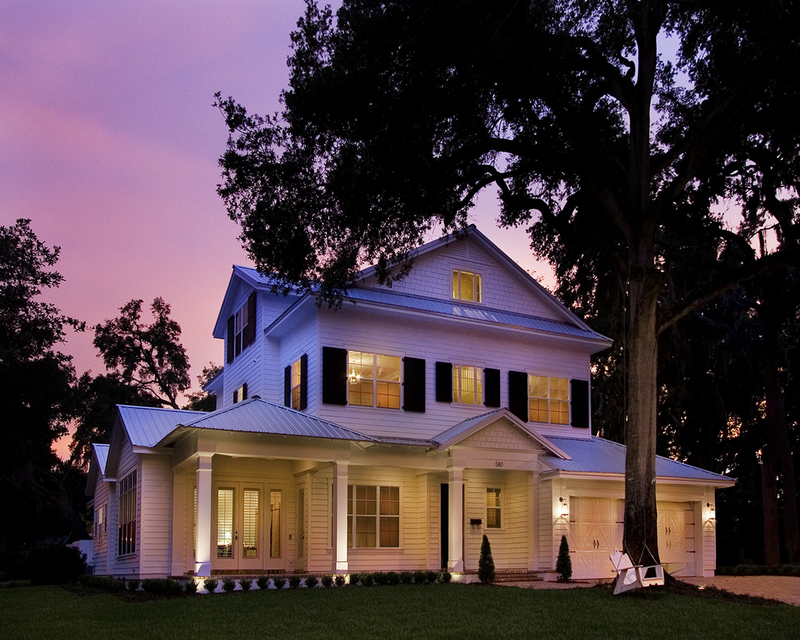 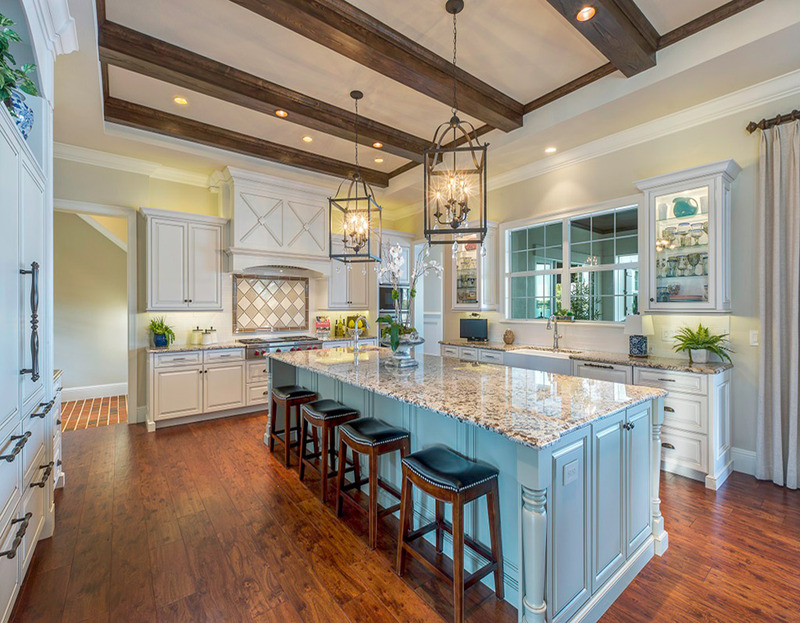 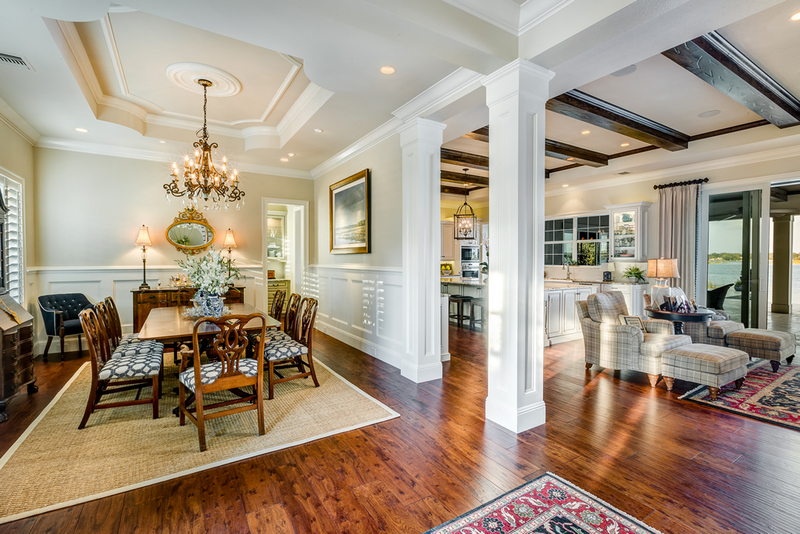 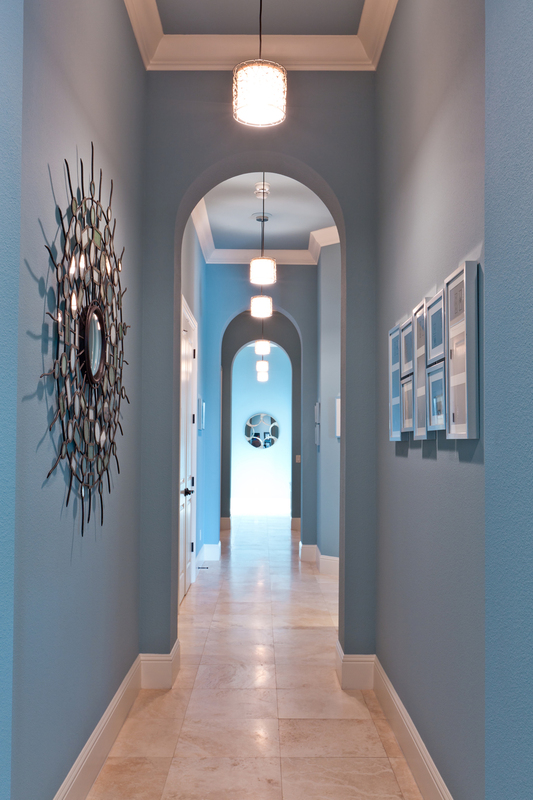 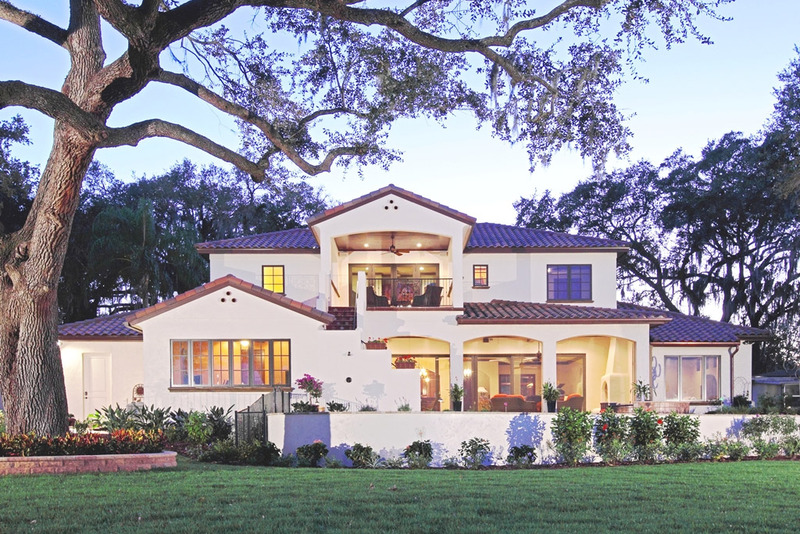 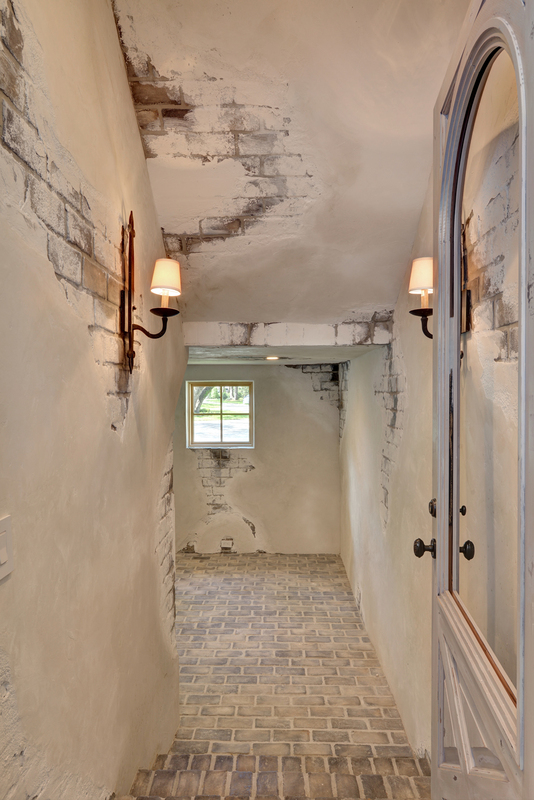 We take pride in each and every custom home we build and every custom remodel we complete. 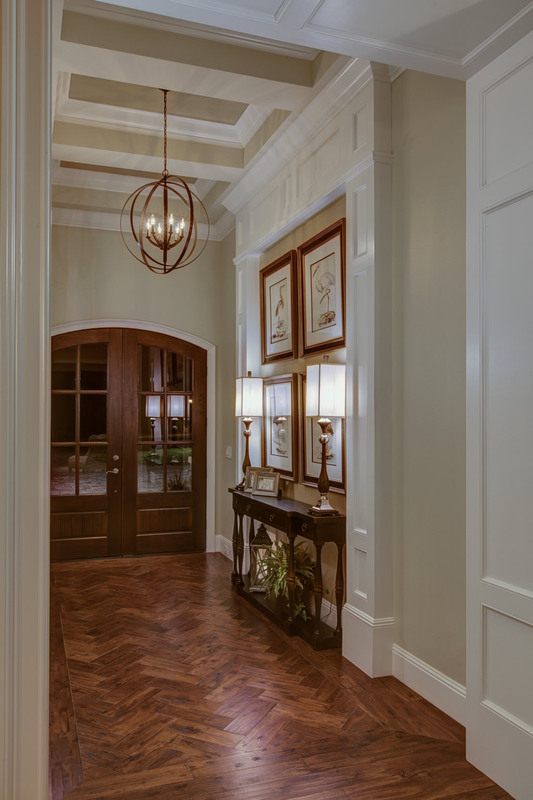 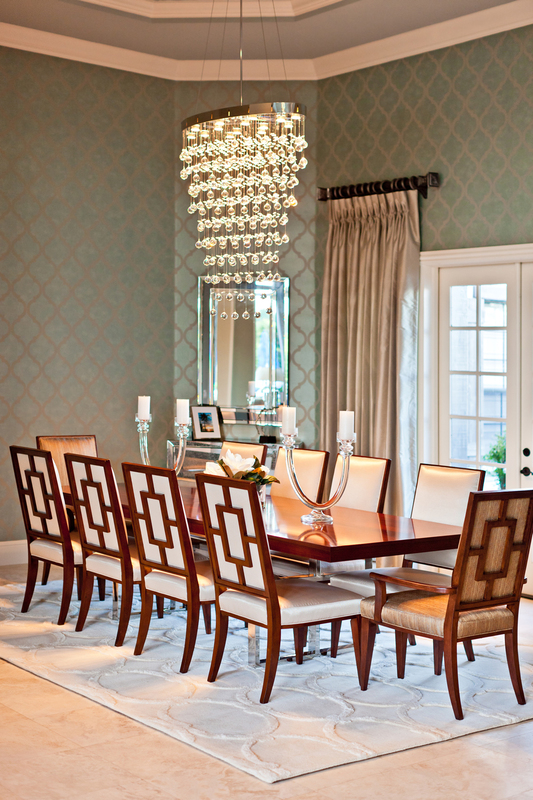 We see each of our past projects as additions to our resume: examples of the high quality craftsmanship we incorporate and the great care we take to ensure that even the smallest details fit our client’s personal style. 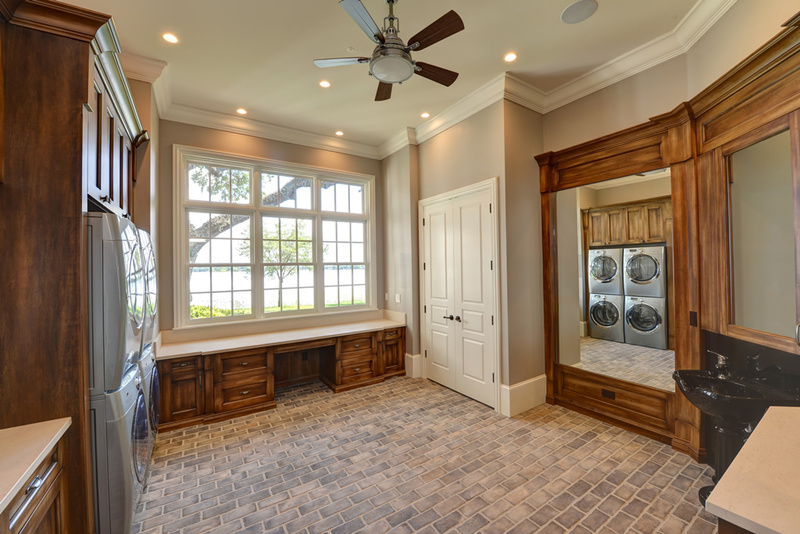 Take a look at a few of our completed homes and remodels below to see what Konkol Custom Homes & Remodeling can do for you.